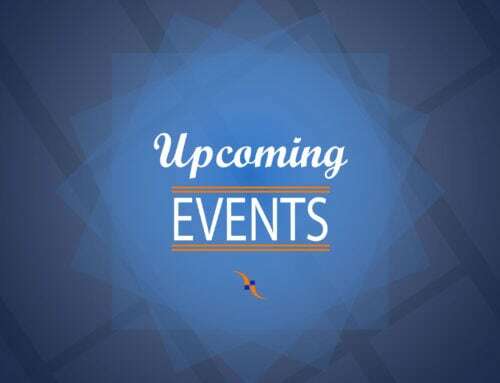 Join Start Up Grind April 17 to kick off Spring! 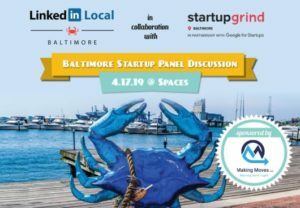 In partnership with LinkedIn Local to bring you FIVE amazing Baltimore startups. Google says a startup is a company initiated by individual founders or entrepreneurs to search for a repeatable and scalable business model. We say startups are fresh companies comprised of badass dreamers, doers, and thinkers. This month we will be sharing the stories of five fantastic Baltimore based startup companies and the innovation behind their businesses. Our panelists include Julie Polanowski, President and CEO of At Night Athletic, Mark McTamney, Founder and CEO of IsItGood, Austin Brown, Co-Founder of Global Air Media, Laura Alima, Owner of The Charmery, and Will Holman, Executive Director of Open Works. 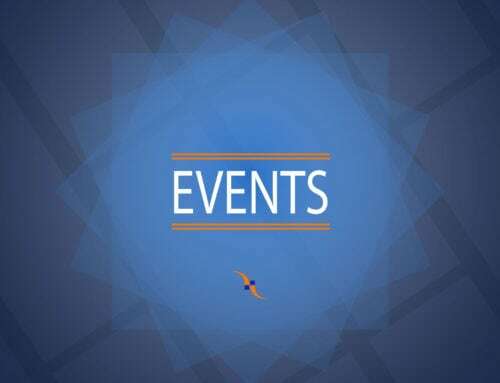 Click here to sign up (via Eventrbrite) for the StartUpGrind Events! See you April 17, 2019!